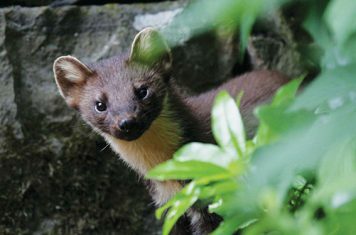 Funding from Postcode Local Trust allows VWT to extend its pine marten work in Wales. 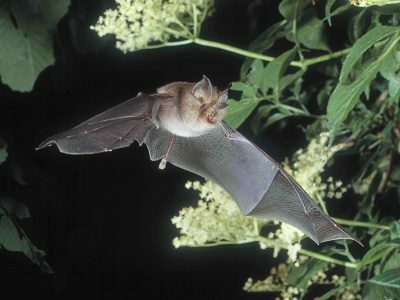 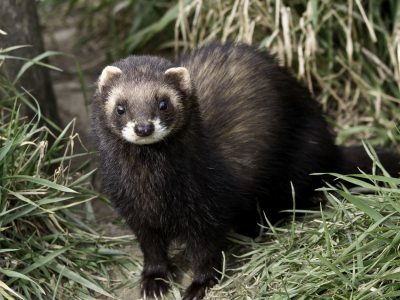 A new study shows that mammalian carnivores are staging a comeback in Britain. 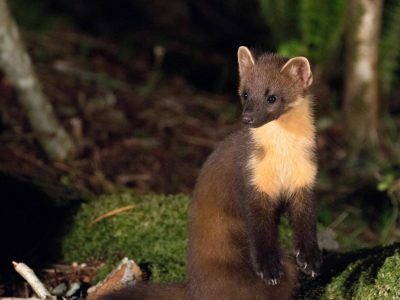 David Bavin, Pine Marten Project Officer, discusses the issues surrounding the recovery of carnivores.